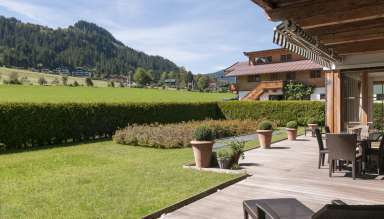 Located in the south of Central Europe, Austria boasts different types of landscapes, as well as a climate and vegetation appreciable in every season; it is perfect for spending a holiday period. It is composed of nine regions with political autonomy, which are the Burgenland, Carinthia, Lower and Upper Austria, Salzburg, Styria, Tyrol, Vorarlberg and Vienna. 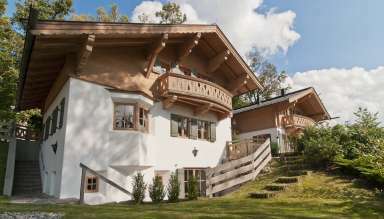 If you are looking for a villa for rent in Austria, it is impossible to say which is the best destination, although a visit to the capital is definitely recommended. 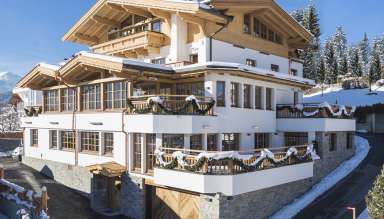 Among the places preferred by those who want to enjoy the unspoiled nature of the mountains in Austria, the Tyrolean Alps are home to several proposals for rental properties all equally beautiful. Numerous lakes, such as Lake Worth, and rivers make the landscape very picturesque. Among the scenic roads immersed in the natural beauty, there are also a lot of wonderful Austrian castles, places appreciated not only by architecture lovers. 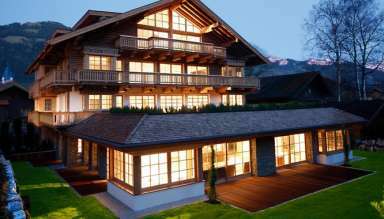 Finally, Austria is also famous for its local cuisine, including delicious desserts and main dishes impossible to refuse. 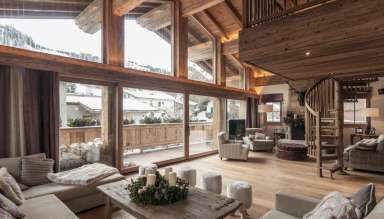 If you are looking for a villa or an apartment to rent for a holiday in Austria, let you be seduced by the interesting proposals of WeVillas.